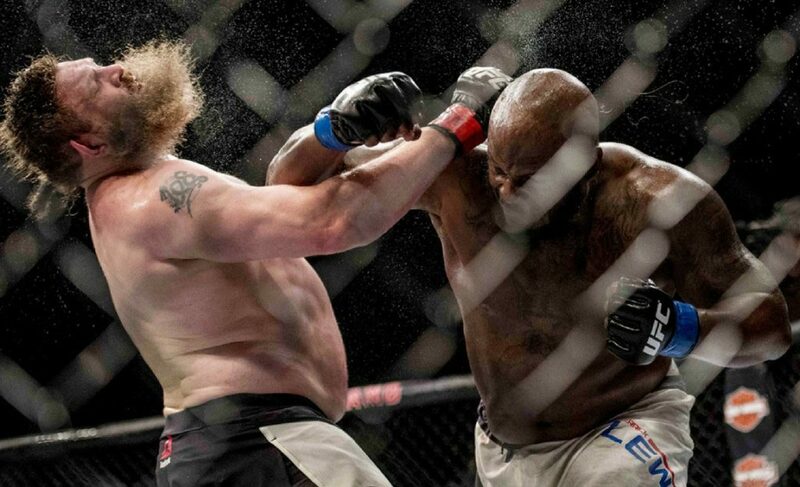 This Saturday sees fan-favorite Derrick “The Black Beast” Lewis (18-5) face Marcin Tybura (16-3) in a top heavyweight contender bout in Austin, Texas. With both men coming off a loss, a win is imperative for both men in boosting their careers to the next level. 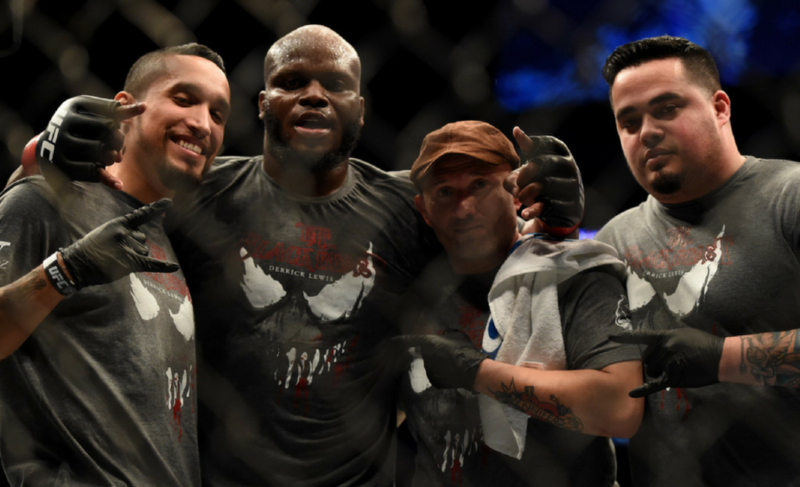 Derrick Lewis is hoping to get back to his former form. 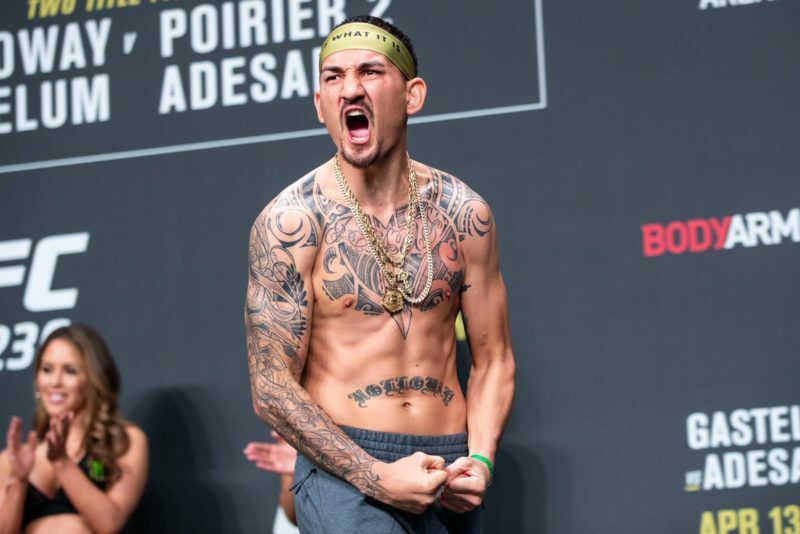 One of the true knockout artists of the UFC, Lewis has knocked out eight of the nine opponents he has beaten in the organization and this weekend should be no different. Losing only three fights in the UFC since joining the organization in 2014, Lewis is a true staple of the heavyweight division. Even with such an impressive resume, Lewis is no stranger to adversity. Although handling issues with a sense of humor, recurring back injuries have hindered “The Black Beast’s” recent career. 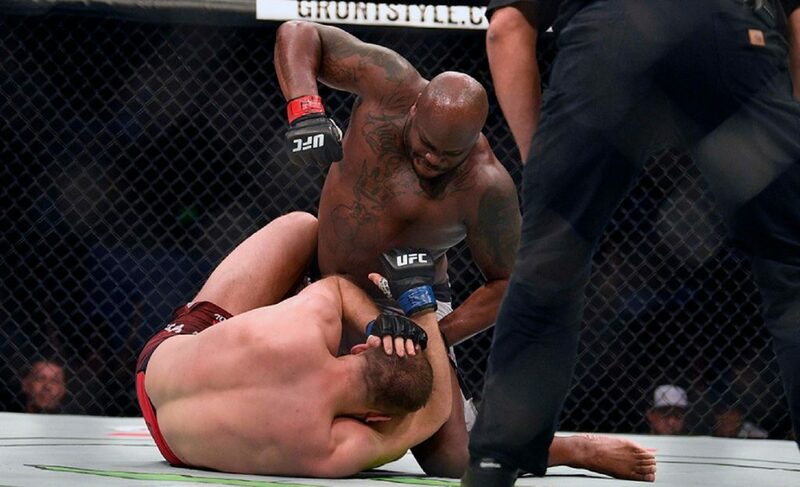 Even when beating Travis Browne nearly one year ago to the day, Lewis was visibly in pain throughout the fight and looked like he would not even survive the bout, let alone go on to win by knockout. 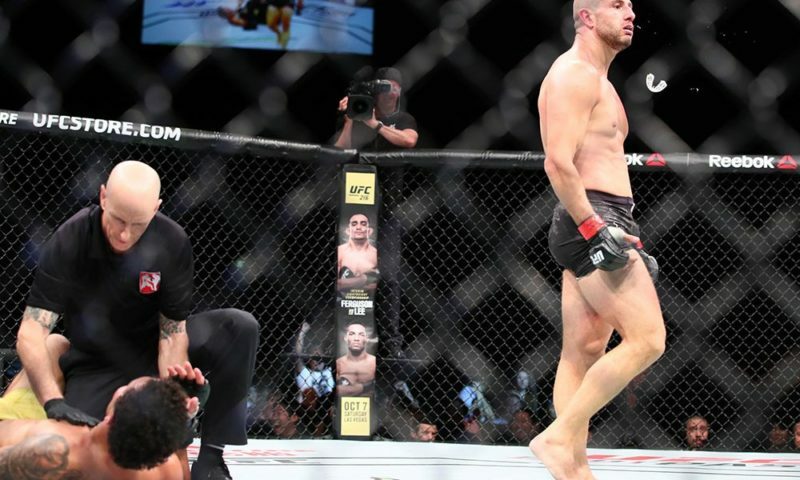 Suffering a TKO loss in his last fight against Mark Hunt, Lewis announced that he was more than likely retiring from the sport as his body just couldn’t take it anymore. Fast forward four months later and Lewis was due to face Fabricio Werdum at UFC 216. Unfortunately, the back issues crept back in and Lewis was forced out of the fight the day of the event. This time, Lewis is back in form and ready to climb his way back up the heavyweight rankings. This new lease of life is evident mentally for Lewis too. 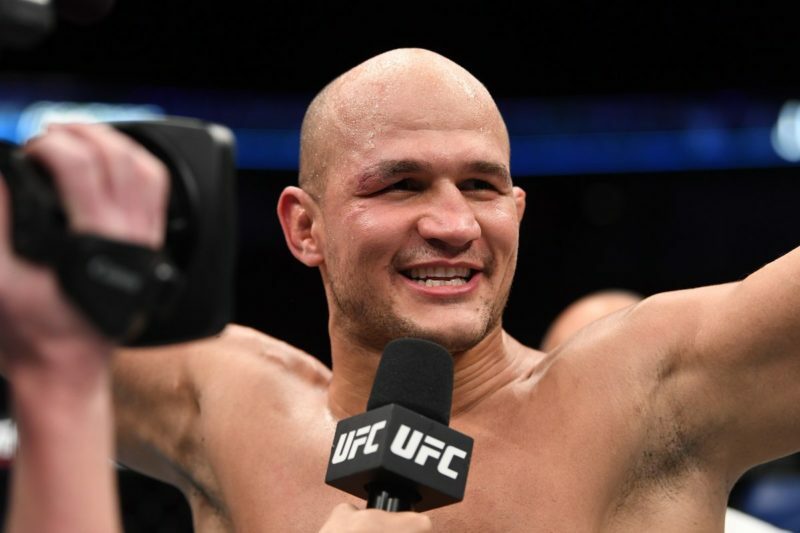 There’s no more messing around, a win for him could mean a real run at the title, especially with younger contenders like Ngannou and Blaydes climbing up the ladder. However, this doesn’t mean that Lewis is looking past Tybura. “It’s the heavyweight division,” he said to MMA Junkie earlier this week. 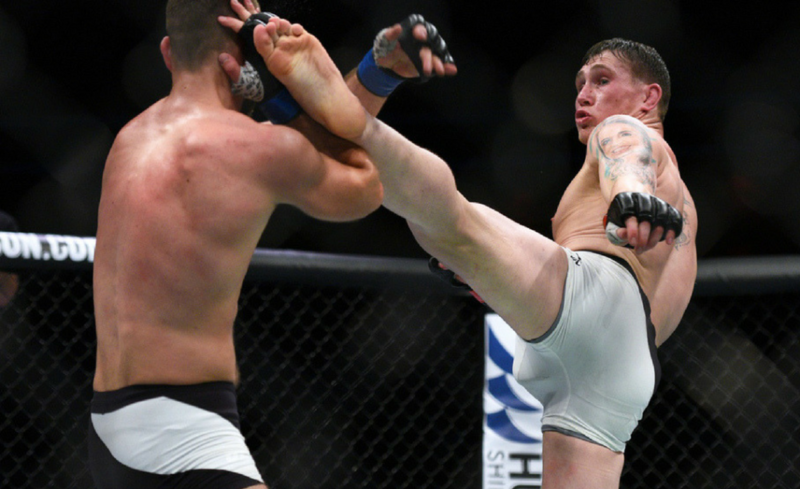 This is not a bad idea for the Texas native facing an ever-improving up-and-comer in Tybura who has been honing his skills at the Jackson-Wink camp. 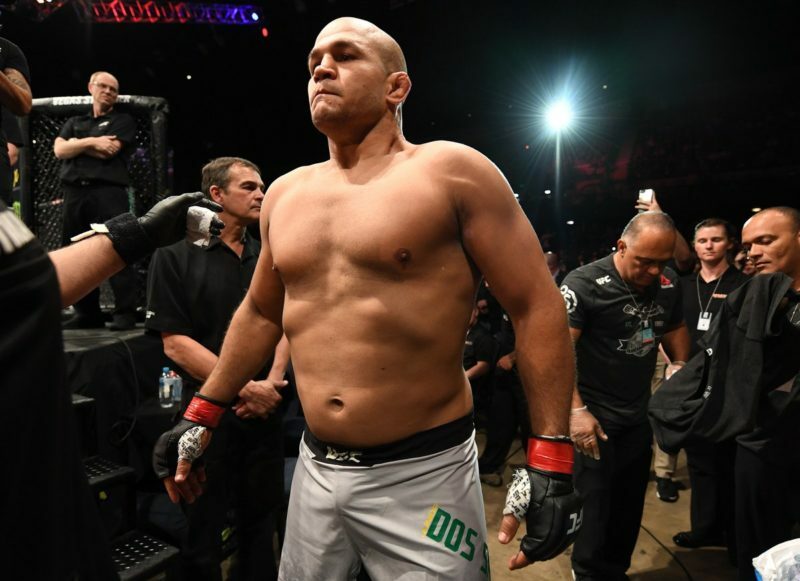 However, watching his recent fights, it is obvious that Tybura’s striking will need to improve if he is to survive in the cut-throat heavyweight division teeming with hard-hitters. This is good news for Lewis who very much lives up to his “Beast” nickname when standing toe-to-toe in the cage. 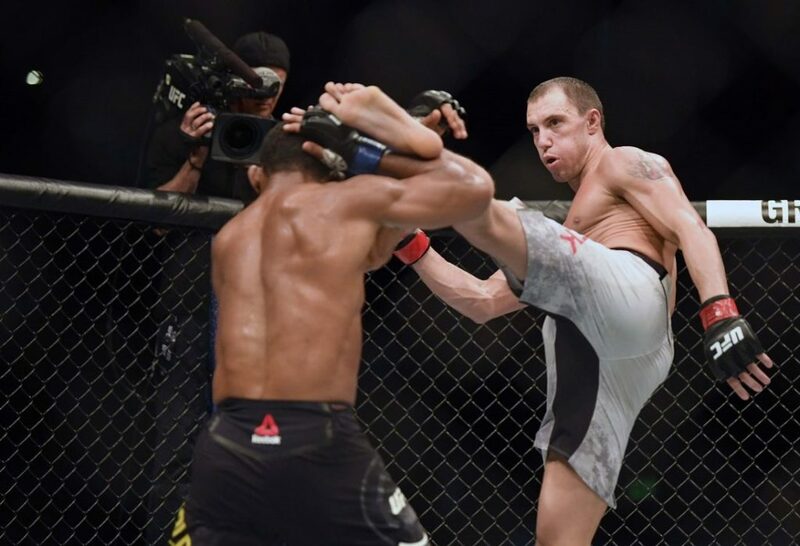 The most impressive aspect of his fights may be his athletic ability which although not evident to the eye, lets Lewis throw a nasty head kick or two which is sure to thrill anyone watching. A master at closing the distance against his opponent, he is an extremely dangerous man at close range, as any given shot from Lewis could be a fight-ender. 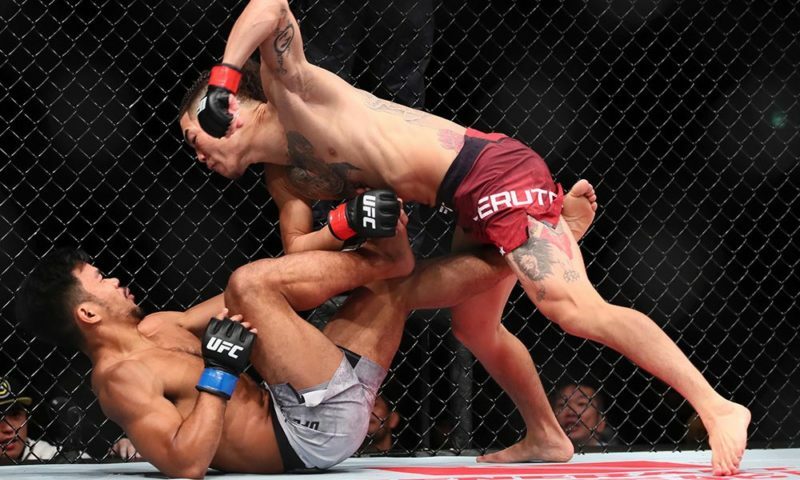 Ultimately, Lewis will more than likely use his pressure coming forward to back Tybura against the cage, giving him the opportunity to land a nasty uppercut. 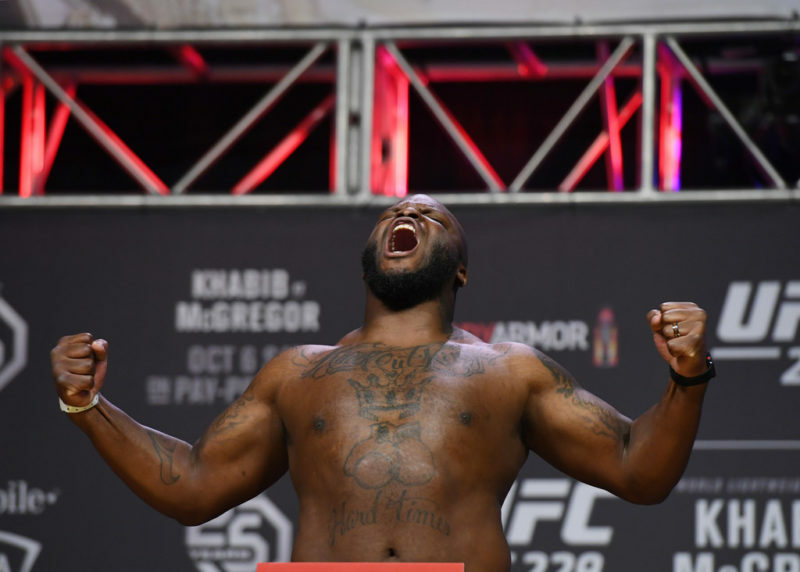 Even if caught in the clinch, “The Black Beast” has been around long enough to handle himself, taking full advantage of any breaks that may come. Regardless of health issues and time off, this bout against Tybura shouldn’t be a challenge to a man as experienced as Lewis. 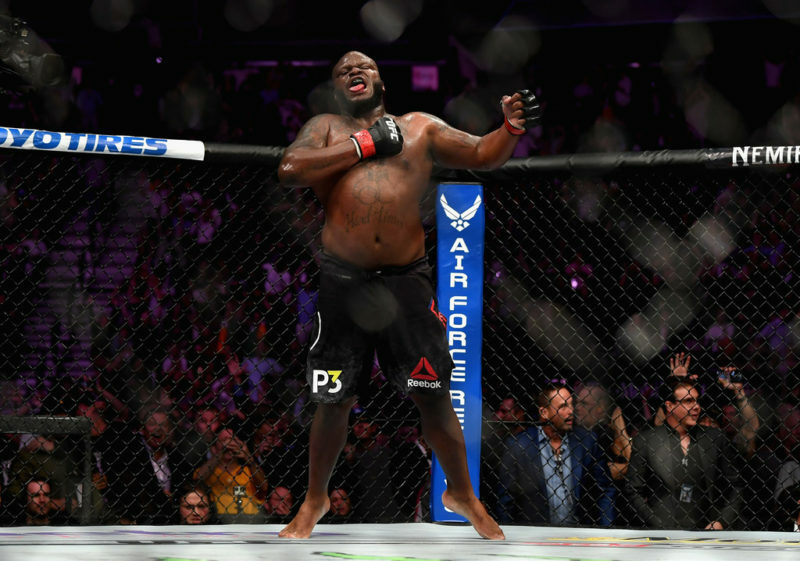 Hopefully this Saturday we will see a healthy and motivated Derrick Lewis ready to make another splash in the UFC heavyweight division.